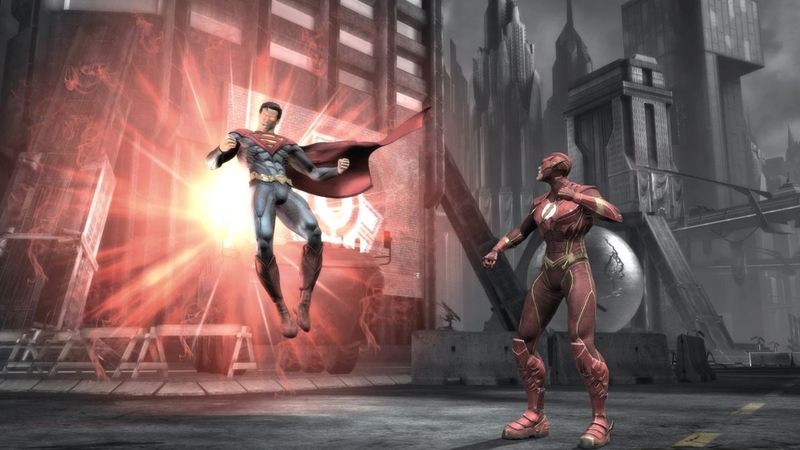 Check out the Injustice Demo! The next fighting game from NetherRealm Studios will be released in a few weeks, and now you'll be able to check out how it plays with the demo. Available now on Xbox Live and the PlayStation Network, the Injustice demo allows you to play as Batman, Wonder Woman, and Lex Luthor and play on the Gotham Stage of the game. The controls feel very similar to Mortal Kombat as with the previous DC game, so you'll be able to pull off simple combos as you move unto the more difficult ones. Download it today! 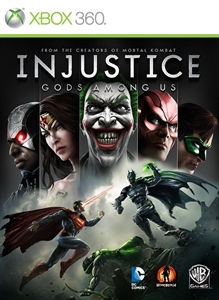 Injustice: Gods Among Us will be released on April 16th. 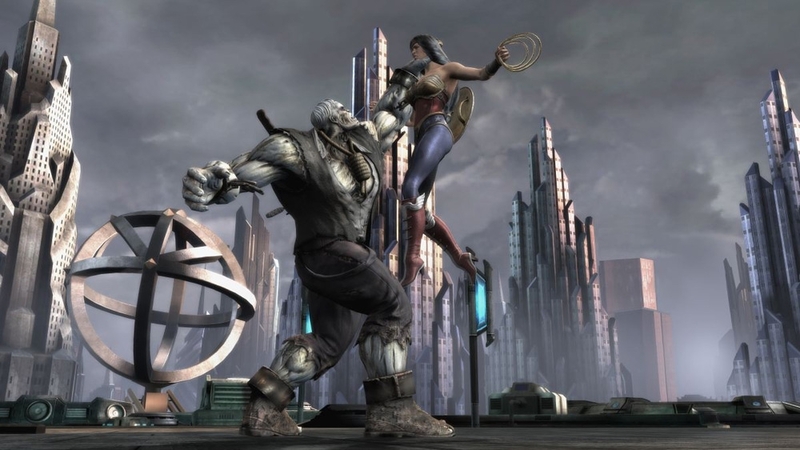 "Injustice: Gods Among Us debuts as a bold new fighting game franchise that introduces a deep, original story featuring a large cast of favorite DC Comics icons such as Batman, Superman, Wonder Woman, Solomon Grundy and many others."